The moment I got off the plane I felt it. While I was waiting for the shuttle bus to take me to my hotel in downtown Philly another transman just looks at me and extends a brotherly greeting , and we end up on the same shuttle bus sharing and laughing the whole ride into the city. This is the start of trans wholeness and wellness the ability to search each other out, recognize each other, and to be willing to extend ourselves to one another. Walking through the doors of Philly Trans Health Conference all you could feel is the energy of connection, and more importantly the empowerment of possibilities that comes from our interconnectedness. What I am seeing here at Philly Trans Health is a sea of recruits enlisting in an army for social justice daring to explore the possibilities of being conscious objectors to assigned gender conformity. From this birth place of independence we dare to affirm ourselves and each other, and vision a state of being that experiences more struggle for the generations to come after us because we will have created a world where human beings will truly be judged by the content of their character and they will not know a world of gender restriction. Just as the gathering in this city liberated a country, and changed the world the demand for representation and equality for all citizens is as loud today as it was then; and our boldness will once again change the world. CATCH ME IF YOU CAN…and win prizes! Our very own Dr. Scout may be coming to a town near you! Dr. 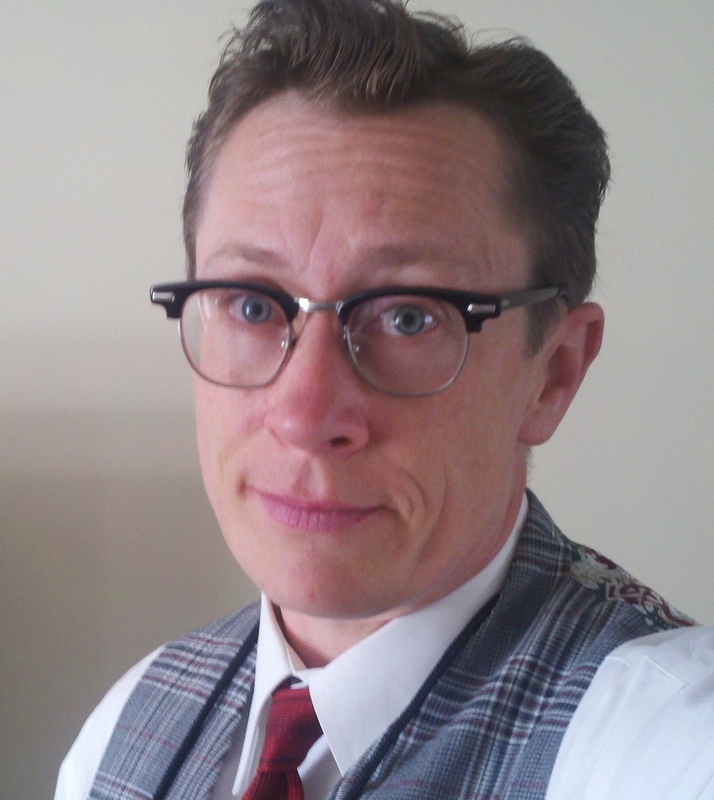 Scout will be out and about over the next few months; leading cultural competency trainings in many states, speaking on an all Trans pride panel, in Philly at the Trans Health Conference , co-writing an LGBT Health Research Textbook, at the Netroots Nation Conference and many other places. So, over the next few months, if you happen to see Dr. Scout, take a picture with him and post it to your (and your organization’s) Twitter and Facebook page! And, when you post your picture, we will send you a free gift! 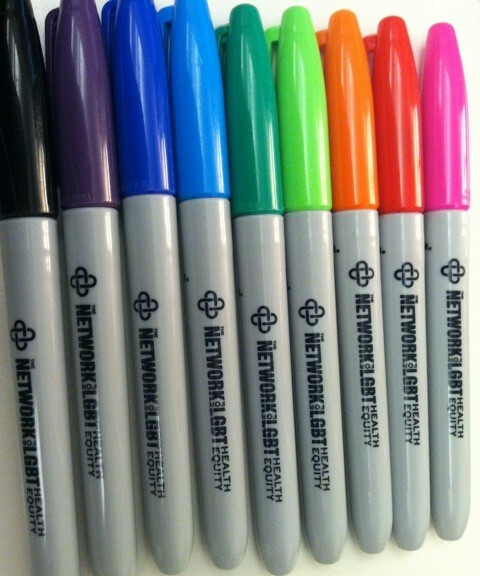 If you are posting to Facebook make sure to tag us (@The Network for LGBT Health Equity) in your post. Once you have posted we will send you a direct message (Twitter) or message (Facebook) to get your mailing information and send you some sweet swag! 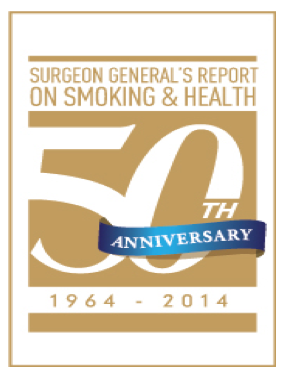 All Hands on Deck: 50th Anniversary Surgeon General’s Report Out Tomorrow! 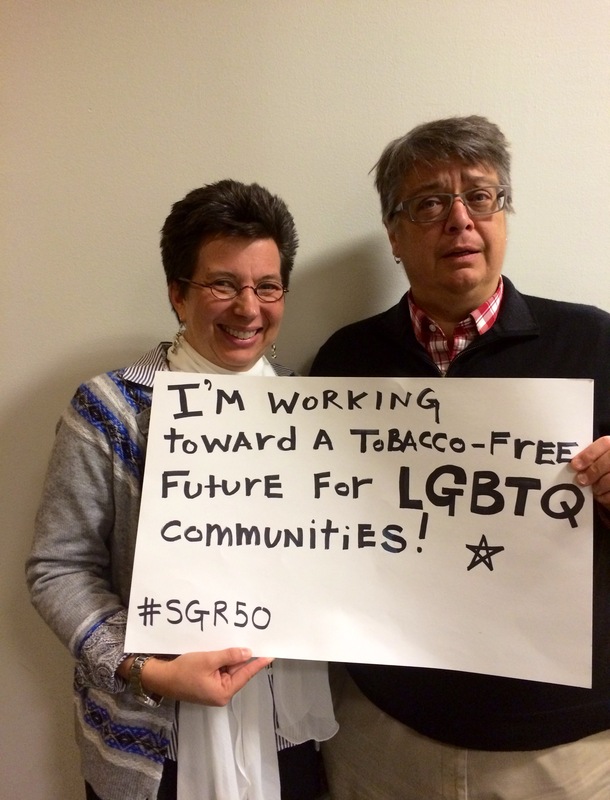 It’s a crazy week here at the Network for LGBT Health Equity… not only are we dashing off to the start of the Cancer Network’s historic first National LGBT Cancer Summit, but we’ve been hustling like mad to get ready for one of the biggest tobacco events in our era — the release of the 50th Anniversary Surgeon General’s Report on Tobacco & Health. They were even supposed to release it today, but at the last minute they moved the event to tomorrow — AT THE WHITE HOUSE. Hmm, I. wonder. why. that. could. be?? Remember, everyone can watch the official launch tomorrow at http://whitehouse.gov/live. We’ll have our dear Bill Blatt in the audience directly reporting all the behind the scenes action on the blog. And watch for #SGR50 on Twitter. And don’t worry — we don’t know what exactly is in the report but LGBT is definitely there! Other than that, all they’ve told us is the report will expand the circle of what’s affected by tobacco. 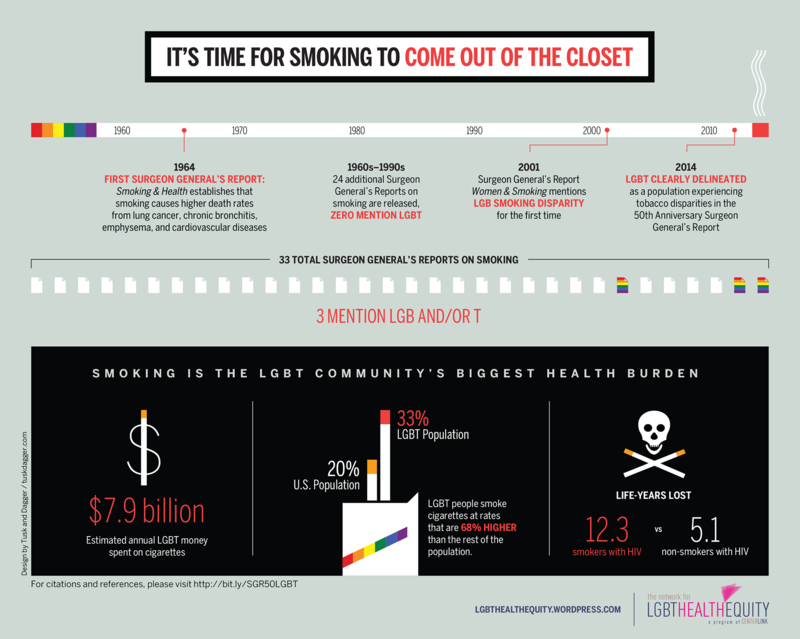 But the fun doesn’t stop there… all our work this week has been to create LGBT specific materials, so look for our infographic on 50 years of LGBT tobacco history to debut by tomorrow, and a press release too. We’ve got some pretty big drama numbers in there, so far all the advance reviewers have had one response… “Wow!” So… stay tuned and be sure to be part of the team sharing it widely!!! Calling all LGBT HS, college, & grad students in health! Webinar Wed on great scholarship progs at NIH! UPDATE — Sharon has been struck mute by some nefarious bug. Clearly it’s a viral conspiracy to make sure we don’t get more LGBT people in the scholarship pool! Fight back by researching the opportunities yourself at the NIH website http://www.training.nih.gov&#8230; or spreading the word even more so more folk can join Sharon when she tries to give this same webinar for us Jan 8th, 3 pm. Registration details coming in Jan. When we heard how amazing the scholarship & mentorship programs are at National Institutes of Health… we begged their (openly gay!) director, the esteemed Dr. Sharon Milgram, to please come spread the word to LGBT students directly. 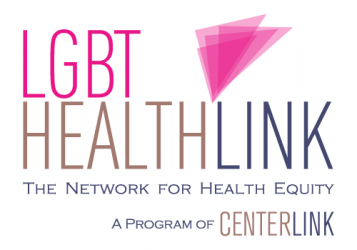 So, CenterLink & the Network for LGBT Health Equity are more than pleased to be collaborating with NIH to bring you a one on one conversation with the Director of these programs. Sharon promises to make what might seem complicated simple, and give you the inside dope on how to get yourself, or some young hotshot you love hooked up with the largest and most esteemed health research agency in the world. 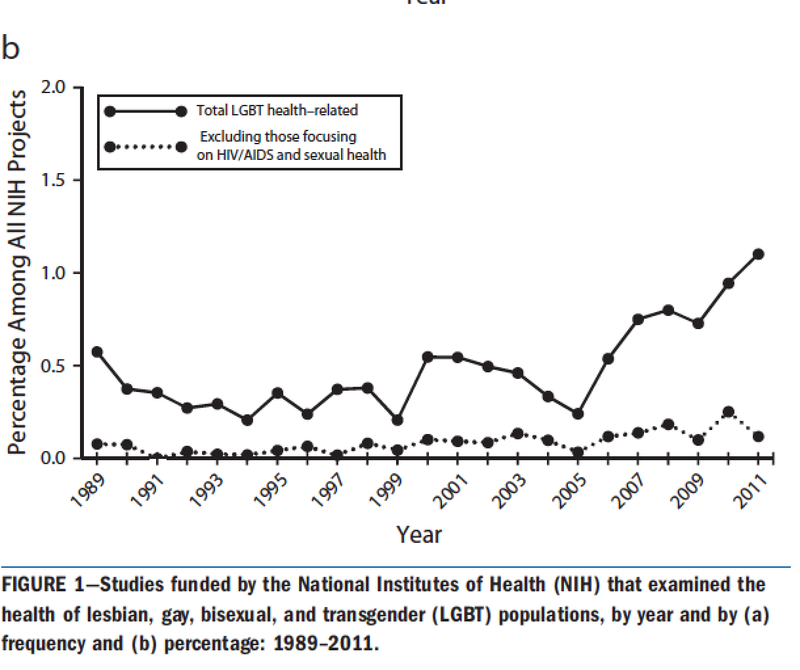 I know researchers who would give their eyeteeth to work at NIH — and I know we NEED more LGBT researchers at NIH desperately. So please do share this webinar info with your favorite students or postgrads! DECEMBER 18, 2013; 3:00 – 4:00 EST. Interested in a career in biomedical research, healthcare or public health? If you are, please join us for a webinar focused on training programs at the National Institutes of Health. The main NIH campus in Bethesda, MD houses the 240-bed Mark O. Hatfield Clinical Research Center and more than 1000 research groups focused on many different areas of the social, behavioral and biomedical sciences. Over 4500 trainees at the high school, college, graduate school, professional school, and postdoctoral level work and train on NIH campuses. This webinar will explain the structure of the NIH, highlight our on-line career development resources and describe short- and long-term training opportunities on NIH campuses. We will answer your questions about how the NIH works, provide tips on applying to NIH training programs, and describe many other NIH resources. Please register for the webinar HERE (If for any reason that doesn’t work, call 1800 263 6317 for more registration assistance). We are more than pleased to be announcing the following news right now! 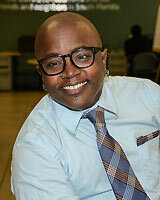 Ft. Lauderdale, FL – October 28, 2013 – CenterLink: The Community of LGBT Centers today announced that The Network for LGBT Health Equity has joined CenterLink and will become an official program of the organization. 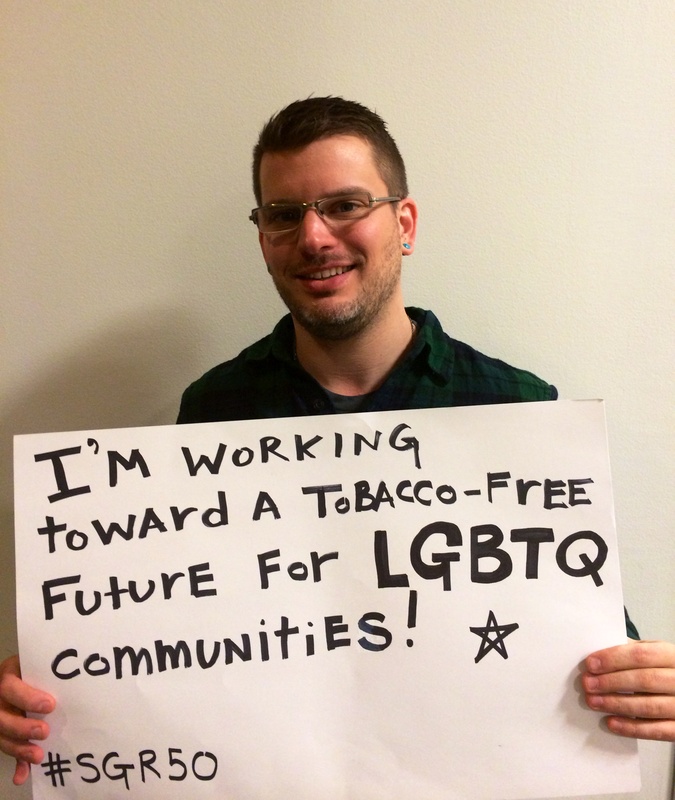 Funding for The Network comes from a new five year $3M cooperative agreement from the United States Centers for Disease Control and Prevention (CDC) for operation of the LGBT tobacco & cancer disparity network. “We look forward to continuing to work with the CDC to ensure that all of the state departments of health they fund have access to the latest best practices in LGBT wellness,” said Dr. 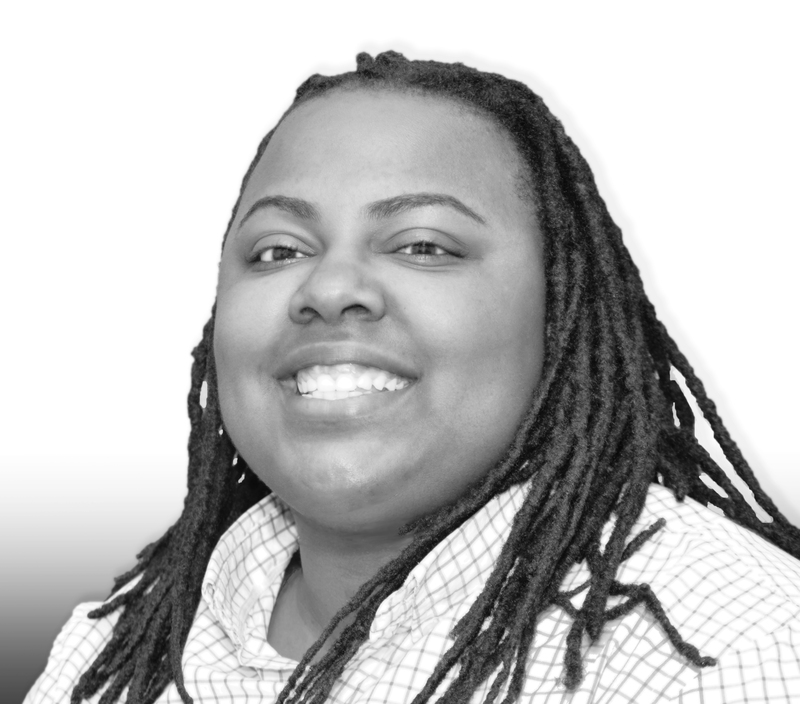 Scout, Director of the Network for LGBT Health Equity at CenterLink. All operations will be headquartered in CenterLink’s offices in Ft. Lauderdale, FL, with remote staff on the east and west coasts. This union broadens CenterLink’s service lines for LGBT community center leaders, including health and wellness information resources, access to LGBT cultural competency training for state health departments and policymakers, and access to health advocacy resources. 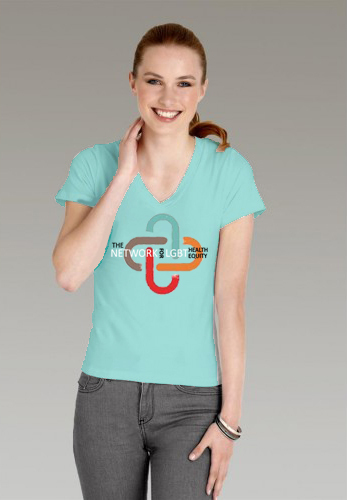 The Network will continue to partner with The Fenway Institute, its former organizational home. 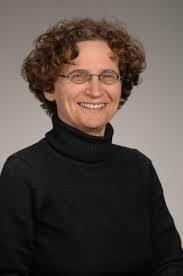 “We look forward to continuing our work with The Network for LGBT Health Equity and helping to identify and end health disparities for the communities we serve,” said Dr. Judy Bradford, co-chair of The Fenway Institute. 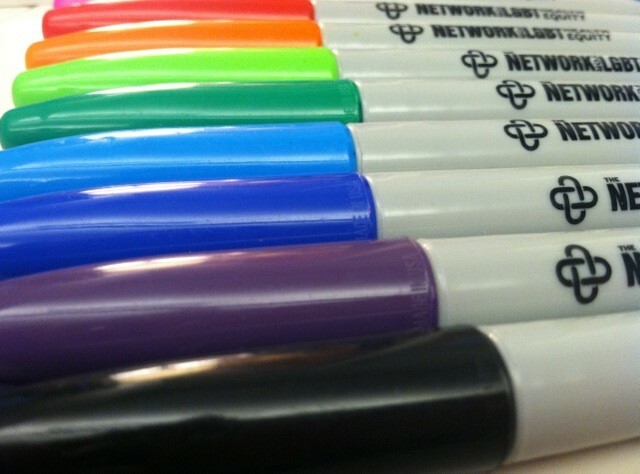 As part of a new focus on cancer, the Network will also be starting a major new partnership with the National LGBT Cancer Network. The Network’s move to CenterLink comes at a time when the federal Department of Health and Human Services has pledged to continue its work to ensure equal treatment for members of the LGBT community. The Department continues to implement changes reflective of the June Supreme Court ruling that invalidated Section 3 of the Defense of Marriage Act (DOMA). Additionally, HHS is continuing outreach to the LGBT community to ensure they are aware of new consumer protections under the Affordable Care Act – including a ban on health insurance companies’ ability to deny or limit coverage because of sexual orientation or gender identity – starting in 2014.